The short documentary that explains the history of the sunglasses route, from the beginning to the present, with interviews with the authors, is already available in Vimeo. Castelldefels beach hosted on November 17 a civic meeting to present the population with a new sundial. 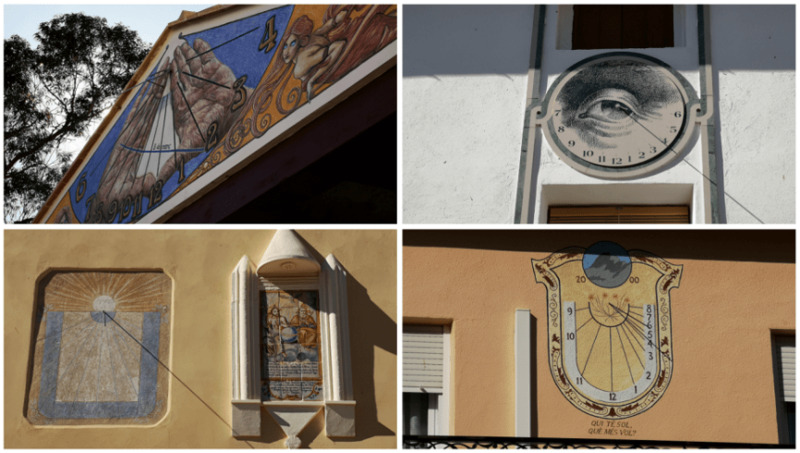 We reserved this section of our website to gather them all the news and events that occur in the world of sundials. :: 01/12/2012 - En Otos rige la hora del sol - Las Provincias (Valencia) Paisaje y paisanaje Todo el pueblo está sembrado de relojes solares.